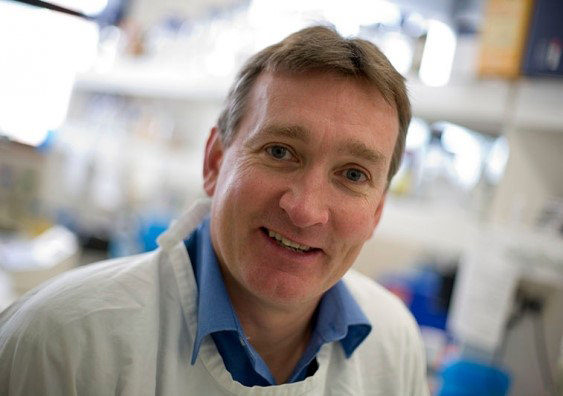 A newly approved adult leukaemia therapy called venetoclax could successfully target high-risk leukaemia subtypes in infants or children reveals an Australian study published last month. 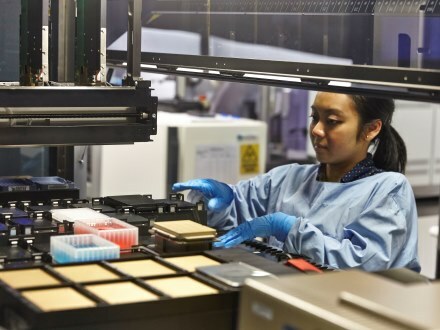 The robots work 24/7 at the ACRF Child Cancer Personalised Medicine Centre, which is one of only three drug discovery facilities in Australia. The donations we receive fund research in to prevention, diagnosis and treatment of all types of cancer. Your generosity funds technology to fast-track discoveries that have the power to change the lives of cancer patients and their families. Childhood deaths from cancer have decreased by nearly 40% in the past 15 years in Australia, our latest figures show. 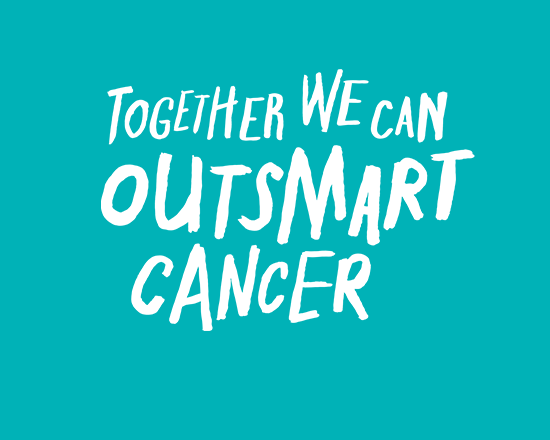 Children’s cancers are rarer than adult cancers, and are usually the result of a genetic mutation which causes cells to reproduce uncontrollably. In 2016, it is estimated that in Australia 950 children and young people will be diagnosed with cancer. The childhood.cancerresearch site provides news, information and leading opinions on childhood cancer treatment, diagnosis and cure. Our topics include information on childhood cancers cancer symptoms and treatment options as well as the latest related childhood cancer research news. Our growing collection of articles is not designed to provide medical or professional advice and is for support and information only. If you have any health problems or questions please consult your doctor. Acute Myeloid Leukaemia is a fast-growing cancer produced by high numbers of abnormal white blood cells, called myeloblasts. These cells are immature white blood cells, and when they overproduce in the bone marrow, they crowd out healthy white blood cells, red blood cells and platelets. They can also spill out and spread to other parts of the body. There are a number of known risk factors for developing childhood Acute Myeloid Leukaemia. These include having a brother or sister (especially a twin) with leukaemia, exposure to cigarette smoke or alcohol before birth and having certain genetic disorders. The symptoms of Acute Myeloid Leukaemia are caused by a lack of normal blood cells. They may include bruising and bleeding, frequent infections and fever. Acute Myeloid Leukaemia is diagnosed with tests that examine the blood and bone marrow. The main form of treatment for Acute Myeloid Leukaemia is chemotherapy (anti-cancer drugs), with drug combinations personalised as much as possible to suit each individual case. The way the chemotherapy is given depends on the type of cancer being treated. Radiation therapy, stem cell transplants, and other drug therapy may also be necessary in some cases. Regular follow-up after treatment may involve physical examinations, as well as some of the same tests used to diagnose the cancer initially. Follow-up is needed not only to check for any possible signs of the cancer returning, but also to check for and manage any long-term side effects of treatment. Lymphomas are tumours which form in the lymphatic system, which is made up of the spleen, bone marrow, thymus, tonsils, lymph nodes and lymph vessels. Non-Hodgkin lymphomas are the most common lymphoma in children. They can be fast or slow growing, and formed by either B-cells or T-cells. As with most childhood cancers, the causes of non-Hodgkin lymphoma are not yet fully understood. However, there are some known risk factors for this disease, including certain inherited immune deficiencies, previous cancer treatment or organ transplant, and HIV infection. Non-Hodgkin lymphoma may cause different signs and symptoms, depending on where the cancer originates or spreads. Non-Hodgkin lymphoma often starts in the abdomen, the lymph nodes on the sides of the neck, in the underarm area, above the collar bone, or in the groin area. It can also develop in the brain or spinal cord, bone marrow, or skin. Non-Hodgkin lymphoma is diagnosed by physical examination (e.g. looking for enlarged lymph nodes) or by biopsy (removing cells from the lump or lymph node for microscopic examination). Treatment for non-Hodgkin lymphoma may be required for up to two years. Chemotherapy is the main treatment used for all types of non-Hodgkin lymphoma, although each type of non-Hodgkin lymphoma may be treated slightly differently. Neuroblastoma is a cancer of immature cells in the nervous system, occurring most commonly in children. Although it can occur in many places throughout the body, it is most often found in the nerve tissue of the adrenal glands, near the kidneys. It may also develop in the chest, neck or pelvis. 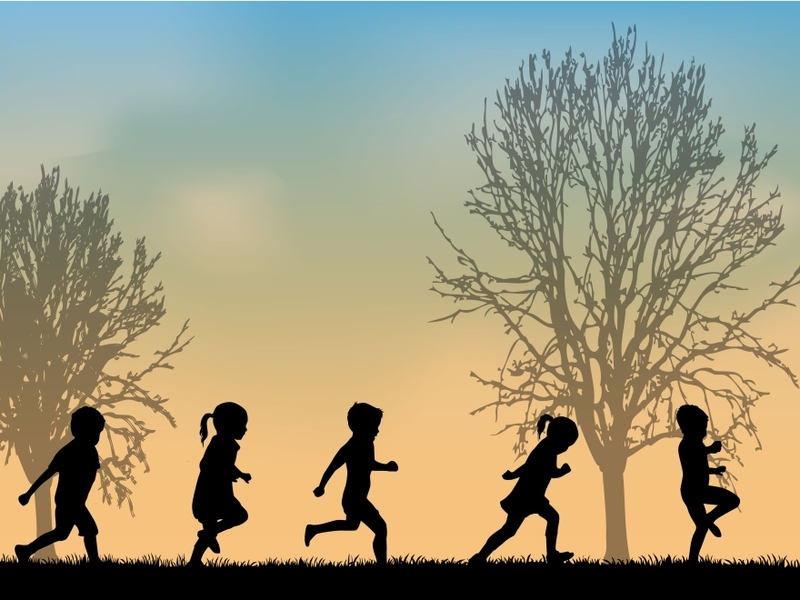 It is not known which environmental factors increase a child’s risk of developing neuroblastoma, and therefore how to prevent the disease. The symptoms of neuroblastoma depend on where the tumour is growing and impacting on nearby tissues. 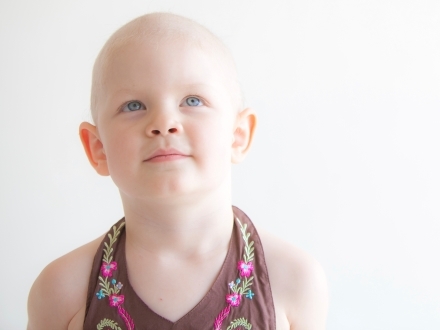 To diagnose neuroblastoma, a physical examination will be done, and a full medical history taken. The cancer will be diagnosed according to a “Stage” ranging from 1-4. If there are signs of a possible tumour, other tests will be done such as biopsies, blood and urine tests, and imaging tests such as x-rays, ultrasound, CT or MRI scans. Treatment for neuroblastoma may take a year or more, and may involve a combination of surgery, chemotherapy, radiotherapy and stem cell rescue processes, depending on how far the cancer has spread. Particular substances that assist the body to make more white blood cells may be used to support the treatment process. Long term follow up care is needed for all children treated for neuroblastoma. Follow-up may include a variety of laboratory tests and imaging tests, such as PET scans, CT scans, and/or MRI scans. Medulloblastoma is the most common type of central nervous system (CNS) tumour that forms in embryonic cells, remaining in the brain after birth. They form in the brain cells within the cerebellum, which is located at the back of the brain, and controls for balance, body movement and other complex motor functions. Medulloblastoma is known as a primitive neuroectodermal tumour – it forms within embryonic cells and so preventative research is difficult, but ongoing. The symptoms of medullobastoma in children can include headaches, vomiting (particularly in the mornings) and problems with vision, and others. Medullobatoma is diagnosed through tests that examine the brain and spinal chord. Medulloblastoma is treated with surgery (the tumour is removed if possible), and then usually followed up with chemotherapy and/or radiation therapy to ensure any remaining cancer cells are targeted. If the disease returns after initial treatment (recurrent medulloblastoma), further treatment may include surgery, radiation therapy, chemotherapy, and/or stem cell/bone marrow transplantation. All children treated for brain tumours of any type need follow-up and care. Depending on how their cancer was treated, children may need a variety of different types of examinations and tests to check for any late effects of treatment. Lymphomas are tumours of the lymphatic system – the spleen, bone marrow, thymus, lymph nodes and lymph vessels. Since lymph tissue is found all around the body, Hodgkin lymphoma can have a number of potential start points and can spread to almost any tissue or organ. Hodgkin lymphoma (also known as Hodgkins lymphoma or Hodgkins Disease), most commonly affects children, and particularly, teenagers between 14-19 years old. The risk of Hodgkin lymphoma is thought to be increased if a child contracts a disease that weakens their immune system. If glands in the chest are affected, a cough or breathlessness can result due to pressure on the airways. Diagnosis of Hodgkin lymphoma is done by physical examination (e.g. feeling swollen lymph nodes) and biopsy (removing cells from the lump or lymph node for microscopic examination). Patients may also undergo imaging tests such as x-rays, ultrasounds, CT scans, PET scans and blood tests to determine how far the lymphoma has spread throughout the body. Treatment for Hodgkin lymphoma is based on the type and location of the disease, and its stage, as well as factors such as the age and general health of the child. In some cases, treatment for teenagers and young adults may more closely resemble an adult treatment regime. If the Hodgkin Lymphoma is in its early stages and is considered relatively low-risk, it will be treated with a selection of anti-cancer chemotherapy drugs, and occasionally paired with radiation therapy. As with other types of cancer, children treated for Hodgkin lymphoma need to have regular follow-up visits to hospital for several years. There are a number of potential side effects that can appear months or years after a child’s cancer treatment regime has ended (late effects), and can include issues with physical development..